The Eleventh Hour just came out the other week and arrived on my doorstep today. And it’s nothing short of thrilling. For me, the best of the year so far. Moulder is an extraordinarily talented guitarist. New York City may be where jazz musicians go to seek stardom, but Chicago is no Second City for those looking to work. That lesson's clear to guitarist John Moulder, who teaches at nearby Northwestern University (where he earned a master's in music) and has crafted a 20-year recording career, culminating in the banner work on "The Eleventh Hour: Live at the Green Mill.".... a deft, broad-shouldered performance that matches anything the Big Apple has to offer. 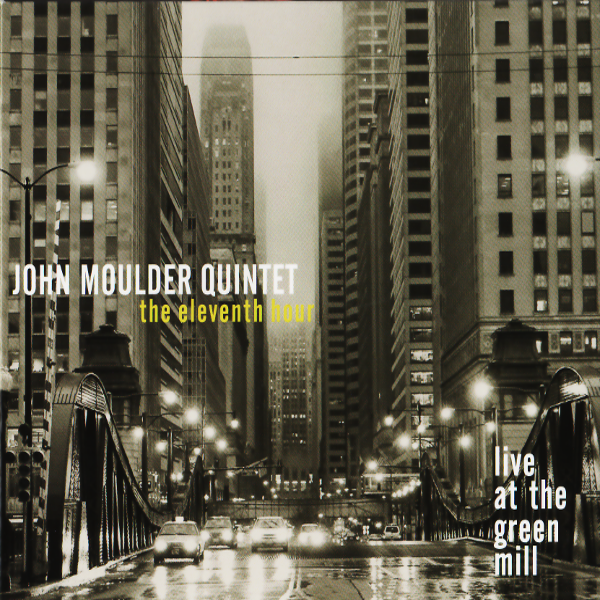 The Eleventh Hour: Live At The Green Mill features guitarist John Moulder showcasing his original compositions with a stunning quintet. To put it succinctly, this recording represents modern jazz at its best. Moulder's compositions are amazingly creative and stimulating, taking fascinating twists and turns and also giving his talented bandmates the freedom to explore and take his pieces in unexpected musical directions. 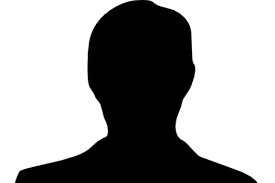 ...his name recognition hasn’t risen to that of the top ranks of jazz guitarists. It really should. 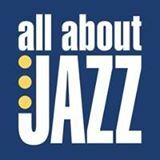 Though John Moulder has been recording and performing for twenty years now, his name recognition hasn’t risen to that of the top ranks of jazz guitarists. It really should. No exaggeration. His most recent album, The Eleventh Hour: Live at the Green Mill, is proof of that. Apparently the result of serendipity, the album exists because recording engineer Ken Christianson suggested recording Moulder’s quintet at Chicago’s Green Mill during a scheduled engagement. First of all, kudos to Christianson for a fine job of sound engineering, catching the nuances of tone, the crispness of articulation and the cohesiveness of interaction, even while recording crowd response at the end of each piece. For that reason alone, The Eleventh Hour represents an excellent live album. 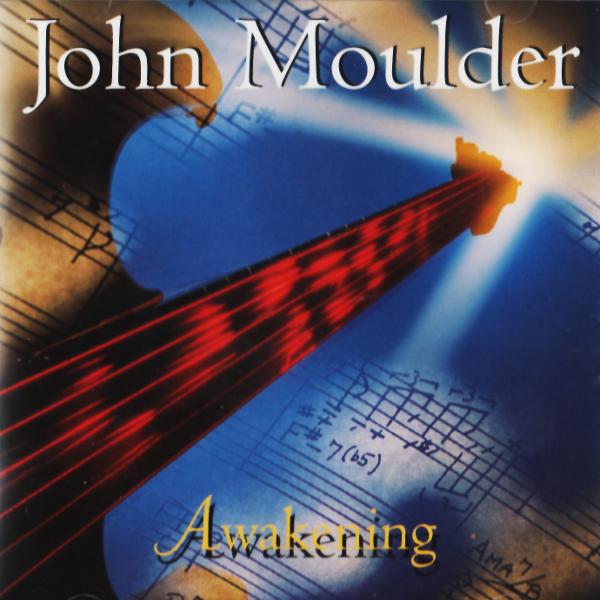 Blending performance and reaction into a memorable synthesis, the album adds another level of excitement to compositions that have appeared on Moulder’s previous CD’s. But the music itself, live or in a studio, distinguishes the project. Moulder plays with experienced confidence, not only altering technique to achieve effect, but also creating mood. Whether bending or distorting tone or playing with acoustic clarity, Moulder pulls in the audience with his heightening layers of dynamism. Also, Moulder works with like-minded musicians who share his vision and his sound. 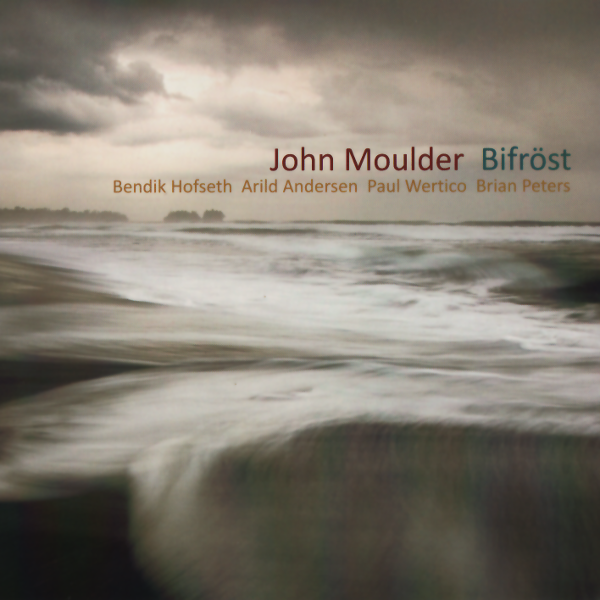 All but saxophonist Geof Bradfield have worked with Moulder on previous projects, but still Bradfield contributes sonic depth and naturalistic verisimilitude on bass clarinet. The quintet does perform as a single unit, achieving a totality of effect that transcends that of a single instrument. While Moulder is setting the stage for a narrative-like creation with his haunting reverb and ethereal melody for “Creation,” Larry Gray grounds the motion with his steady but understated bass lines. 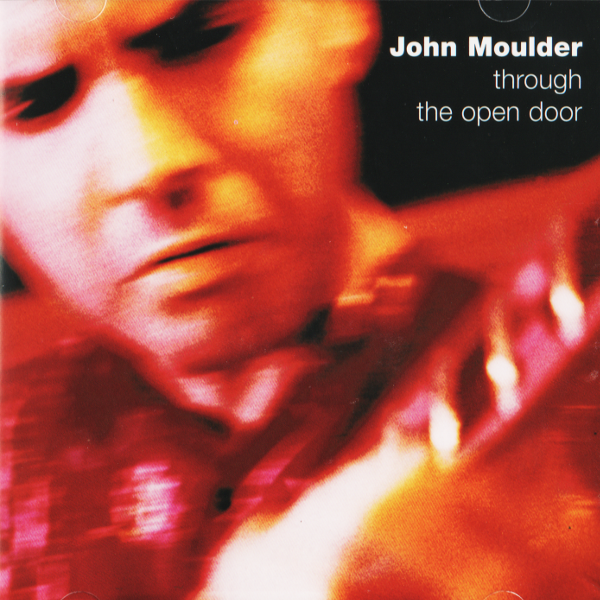 Though playing another chorded instrument, pianist Jim Trompeter has adapted his technique to complement Moulder’s by splashing broad chords from both hands to add color and harmonic density as the guitarist solos on, say, “Cold Sea Triptych.” Moulder’s style and Moulder’s group are fully developed and achieve instantaneous audience response to a modally oriented composition in five-four like “African Sunset.” “Eleventh Hour” too proceeds in stately, deliberate, forceful fashion from modal improvisational opportunities in moderatetempo groups of eleven beats. Not an experiment nor cleverness, “Eleventh Hour” nonetheless grips the audience with passionate expressiveness. “Magical Space” investigates the nooks and crannies of beauty as Moulder develops a fully realized haunting musical story line, once again embellished by Trompeter’s tidal chords and drummer Paul Wertico’s accents from brushed cymbals. And speaking of Wertico, in whose groups Moulder has participated for over fifteen years, the spontaneity of the exchange of ideas between them is particularly noticeable—and engaging. “Time Being” starts relatively simply with Bradfield stating the singable melody without elaboration; Wertico’s rustling and bridled energy becomes evident under Bradfield’s long tones as if Wertico is waiting to be released. Suspicions set up by Wertico’s foreshadowing are confirmed as the simplicity dissolves to reveal the underlying force, unbridled when, satisfyingly (to the crowd’s yelps and applause), Wertico solos midway through the track. All drumming breaks loose. Wertico’s solo becomes the track’s fulcrum, initially unsuspected by the audience, as singsong evolves into dynamism. 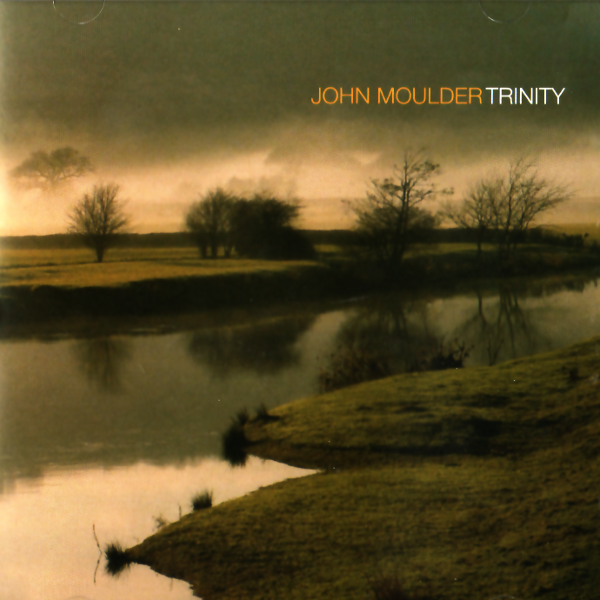 The ironic contrasts within “Time Being”—melodic ease against restrained force, introductory singability against rock-like final intensity—are but one example of Moulder’s shrewd compositional imagination. Combined with like-minded first-rate musicians and the thrill of constant bursts of surprise, The Eleventh Hour: Live at the Green Mill overflows with memorable moments available now to a broader listening audience. 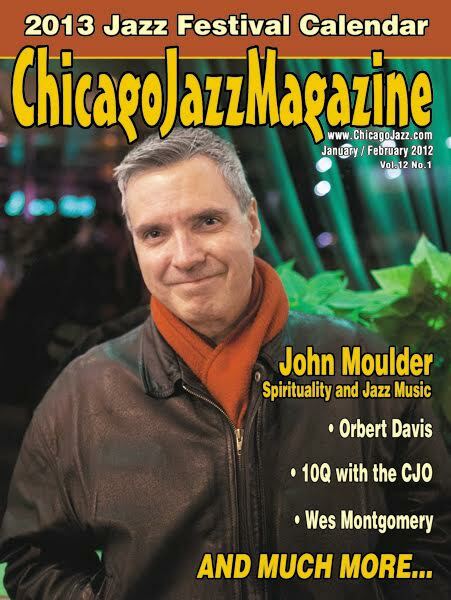 Whereas many of Chicago's jazz and blues guitar icons seem to channel the dark alleys and the bar sign neon of the city through their instruments, John Moulder's sound is more akin to a synthesis of the lakefront—a beauty and serenity that is just as likely to show a face of fury and cold precision. For some time now, Moulder has quietly been developing his sound into something quite unique. 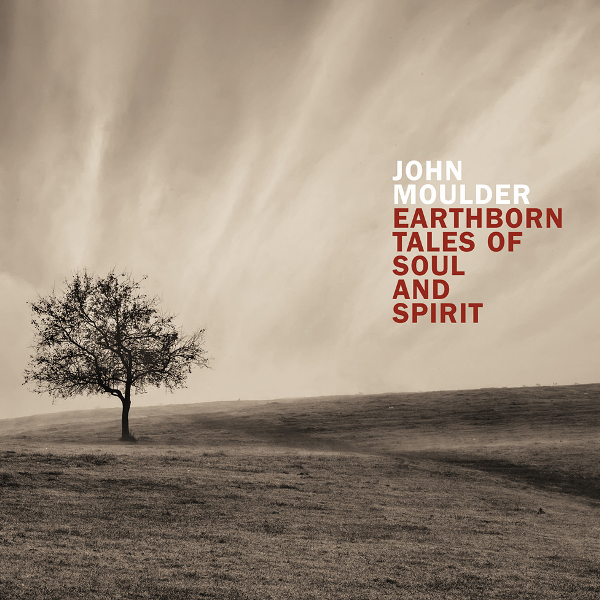 The Eleventh Hour provides the opportunity to hear it in a live setting. Recorded at the celebrated jazz venue, Chicago's Green Mill, Moulder presents a set of tunes culled from past albums. But while past studio albums like Bifrost (Origin, 2009) and Trinity (Origin, 2006) were laced with atmospheric effects, it's a thrilling experience to hear the blistering heat and cool grace of his guitar undiluted by studio mechanics and effects. 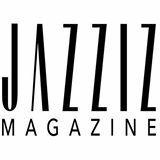 For this show, Moulder leads a quintet of pros that includes saxophonist/bass clarinetist Geof Bradfield and past Pat Metheny Group alum, drummer Paul Wertico. The five of 'em sound like they've been performing together since they were wee tots. No better proof of that can be found than on the album's closing track, "Time Being," where a hypnotic opening of circular interplay between Molder and pianist Jim Trompeter leads to a series of solos that build atop one another, peaking with a surge of electricity that explodes with the final notes. It's one of those rare occurrences that a song is truly deserving of the descriptor "magical." For a live recording, the audio quality is rock solid. When the inevitable sounds of the venue do hit the audio, they serve to enhance the listening experience rather than detract from it. Live, the heart of Moulder's sound beats large, and he brings the show straight to the speakers of anyone who listens, as if seated in a booth at the Mill the night it all went down.